The daughter of Elizabeth Bodley and Thomas Waller, Elise Bodley was born on ... 1921 in Paarl. 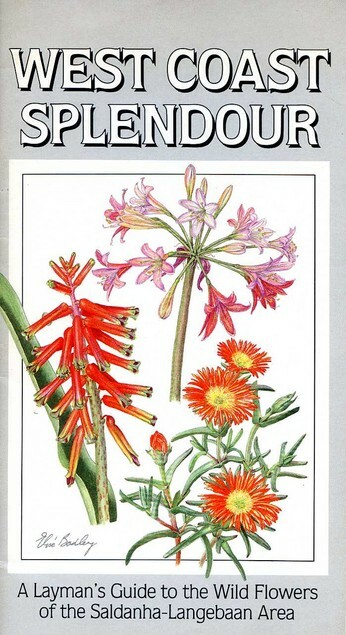 She produced her first botanical paintings at the age of 9 from flowers collected at Bain's Kloof. 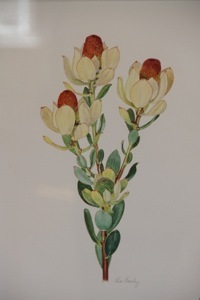 After matriculation from La Rochelle in Paarl, she began her study of art at the Mowbray Teacher's Training College in Cape Town. 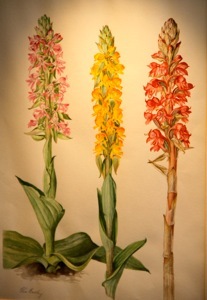 She declined an offer to work as botanical artist at the National Herbarium, Pretoria in 1946, to continue her art studies at the Royal Academy in Stockholm, Sweden. 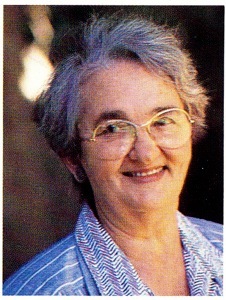 After her return to South Africa two years later she began her teaching career. 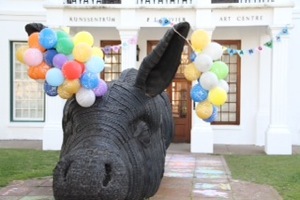 She was principal of the Hugo Naudé Art Center in Worcester, principal of Stellenbosch Art Center, an art lecturer at Cape Town Trainings Center and at the Tygerberg Technical College. 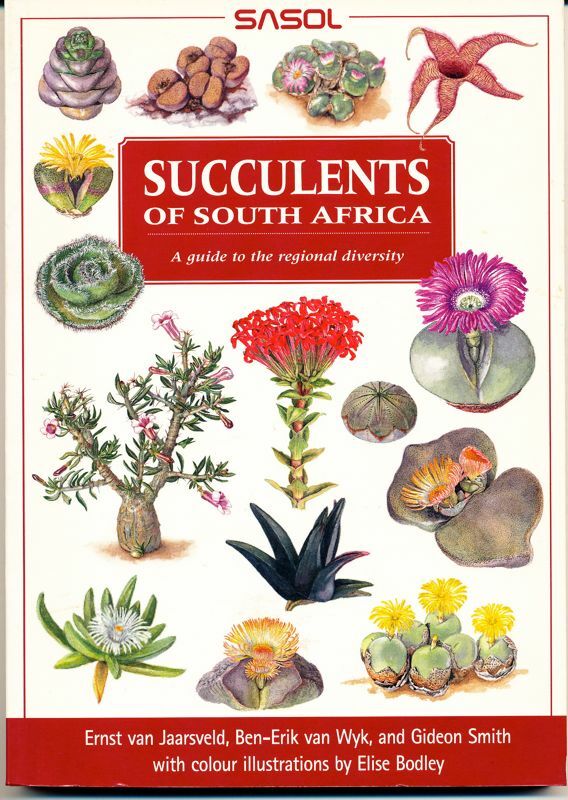 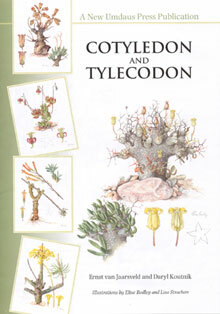 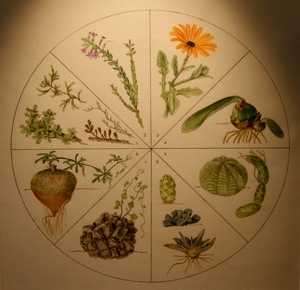 Elise Botha once said that she did not call herself an artist, but rather an illustrator, because she did not work for the sake of art, but to "serve botany". 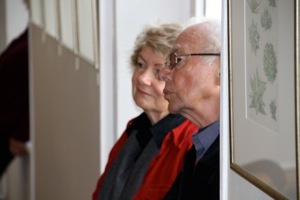 She was a modest person, but undeniably a great artist, too. 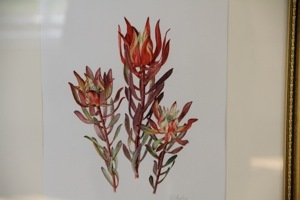 She was married to the artist Appie van Wyk and they had 2 daughters (both of them professional artists) and a son (Ben-Erik van Wyk, a professor in botany at the University of Johannesburg ). 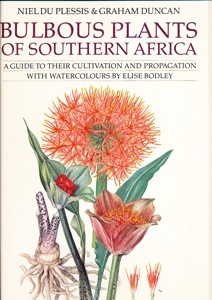 Elise Bodley died at her home in Bellville on 4 August 1997. 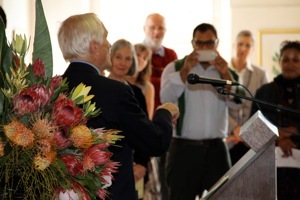 The PJ Olivier Art Institute 60th Birthday function celebrated their first principal, the late Elise Bodley, with an exhibition of her superb botanical paintings. Mariana van Wyk, Francois Cronje and ? 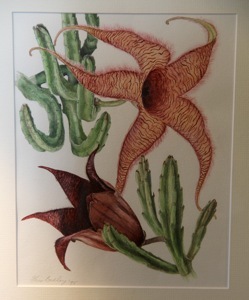 A day to celebrate with a market and good food. 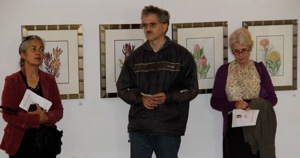 And the very special recital of the Italian flutist Fernando Fracassi. 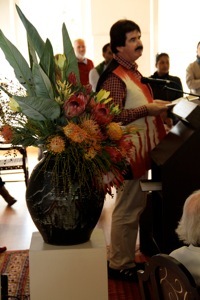 Photos: © Stefan Smit, owner of Louisenhof Winefarm, who donated the excellent wine served at the exhibition.